The ethereally perfumed Grenache grown in the sandy soils of Alisos Canyon loves to play with other varietals (such as Syrah, Petite Sirah / Petite Verdot, and occasionally Cabernet Franc and Viognier or Roussanne) to complement and anchor its frolicsome character. As with most of our wines, the precise varietal composition and ratios that go into Verve varies with each vintage to produce its high strung character of vitality and exceptional purity. 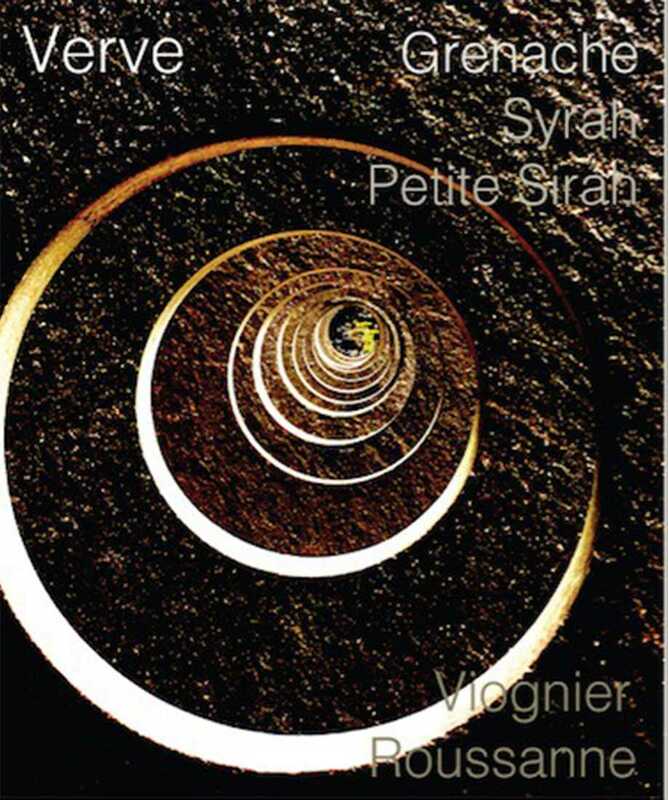 The magnificent 2014 vintage helped produce what might be my favorite version of the Grenache-based composition we call Verve since it became a “permanent” member of the annual line-up in 2010. It combines the mysterious cool depths of an old well with the youthful vibrancy of freshly picked cherries with the morning dew still on them. A wine with an appetite for all things earthy, savory, this charming Scarlet Woman is ideally suited for a damp fall or early winter evening observed from indoors near the hearth. 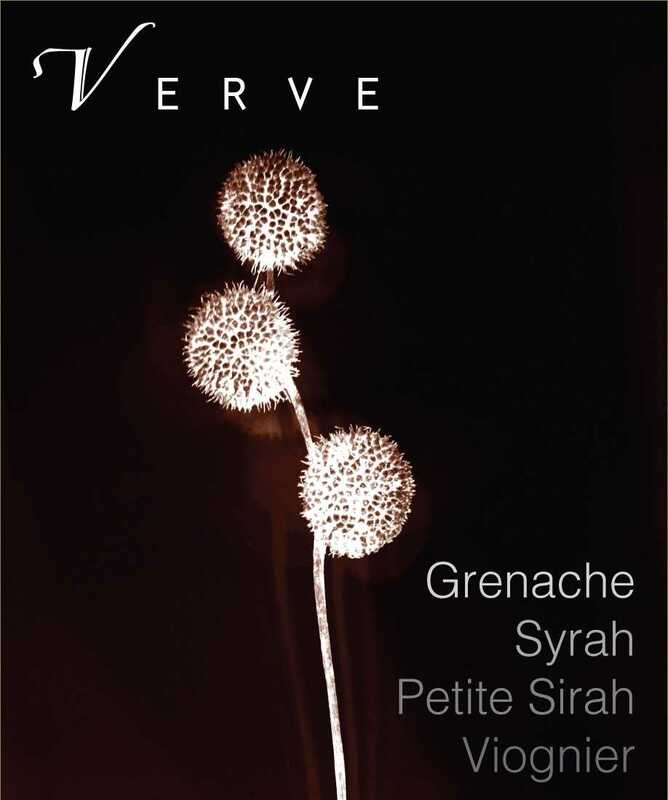 Verve is Grenache with a small dose of Syrah and a bit of Roussanne, raised in large, neutral French oak vessels for upwards of two years. In order to fully reward you with all its firm, youthful pleasure, Verve wants you to decant it in the morning before heading to work to enjoy that evening while in its early years (and might age indefinitely in your cool cellar for later enjoyment). Food: If it is to be meat, then a kid stew, roast leg of lamb, or osso buco would be top choices. If only a little meat, then egg fettuccine with a lamb ragout. If no meat, then one of the two chickpea stews that can be found in the great ‘Plenty’ cookbook. Music: Anouar Brahem – Al Birwa; Gabor Szabo – Mizrab (Live, 1967 Boston); Trio Maraya – Cantho De Ossanha; Jaco Pastorious – Amerika; Rostam – Wood; Alt-J – Hand-made; The Decemberists – After The Bombs; Devendra Banhart – Brindo; Ali Primera – En Yunta; Gene Ammons – Ca’ Purange; Chico Hamilton – El Toro (Mark Clive remix). Details: Majority Grenache and a dash of Roussanne from Watch Hill, with additional contribution from 15% Bien Nacido Syrah fermented with 30% whole cluster inclusion on native yeasts, and raised a little over two years in seasoned French Oak puncheons and stainless. 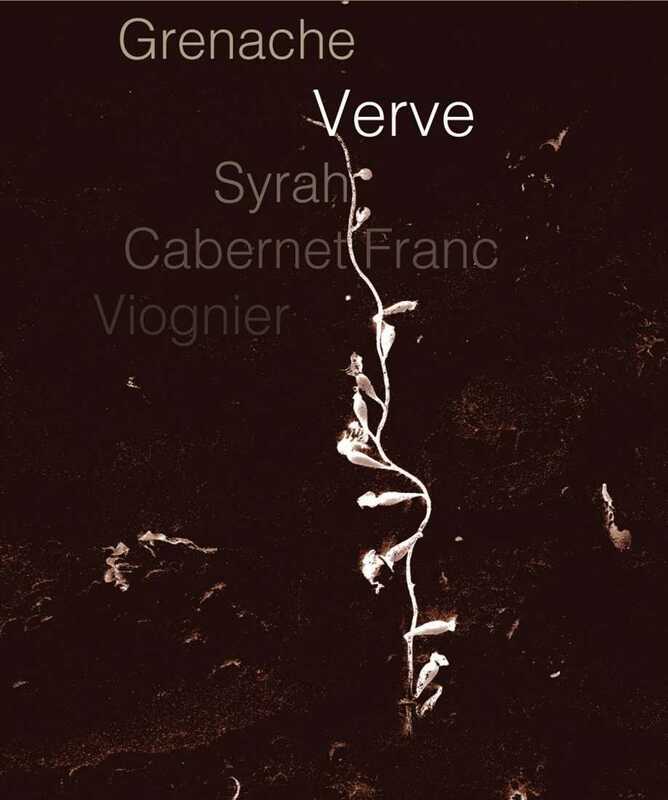 Verve is seductively charming and convincingly racy as an early drink (decant for at least 12 hours), and will likely evolve for 10-12 or more years in a cool cellar. There’s this old trick of determining the depth of a well by dropping a stone and counting until you hear the sound. 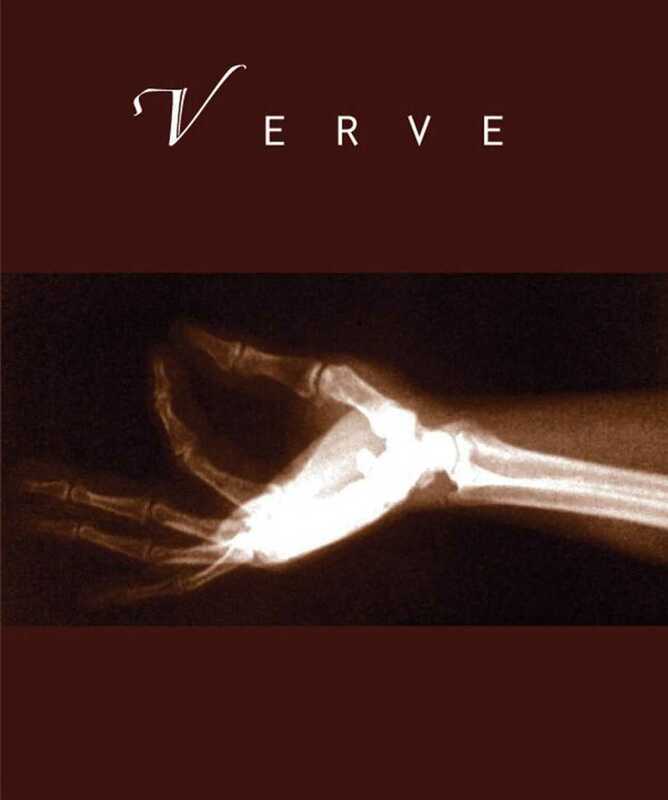 2013 Verve reminds me of that – total darkness, the cool sensation of the mysterious world underground, and textural depth that can only be approximated. The 2013 Verve consists of Grenache, Syrah, Cabernet Franc, and Viognier – a composition only possible through the magical climate of the Santa Ynez Valley. Verve yields the beautiful dark aromas of wild berries (not found in grocery stores) and the rest of aromatic picture composed of the Northern woods, a campfire, and someone meat grilling far off. I love Verve’s strong but playful tannin and underlying freshness. Food: If that fire-chef dude from Argentina (what’s his name…Francis Malmann) were handy, that would be great – I’ve never eaten his food, but watching a couple of chef’s table episodes, I imagine that his food would be perfect. Since he’s probably not (handy), a substantial (read meat-centric) meal would work best, but in either case, things cooked over an open flame, with lots of smoky character would be a good choice. Music: Argentine greats Jose Larralde or Jorge Cafrun, would be great choices to go with the smoky meat theme. If something with a little more funk feels right, then Hugh Masakela, Ray Lema, Orlando Julius, or Mulatu and Heliocentrics will work. Food: This calls for the exotic, and opens up possibilities for north-African dishes and Indian curries – making sure they are the onion-based types (Kolhapuri, I think), which bring out the best in Grenache, as I learned from wine director Michael Dolinski of New York’s Junoon. If playing it safe, go with traditional classics like Cassoulet. Music: Ravi Shankar – “Raga Malgunji” (Living Room Sessions, Pt. 1), “Dhun, in Dadra & Teental” from the epic Live at the Monterrey Pop festival recording; Drum solo “Pancha Nadai Pallavi” from Shankar & Zakir Hussein. There are two beautiful recordings collection called “Barzakh” and “The Astounding Eyes of Rita” from Tunesian Ud player Anouar Brahem, which is as exotically perfume-laden as the wine itself; or Edith Piaf if you’re going for the Cassoulet. Not a lightweight, but like with some of the music recorded on its namesake Jazz label from the old days, attractive tension is framed by the sort of weightless transparency that wraps around the tongue like the fine fabric of a favorite summer scarf around your neck when evening falls; the selection of non-primary colors are woven into a pattern that reminds of parts of the world that are still a mystery to us here in the Western World, with all their exotic fragrances and flavors. Food: Pull out any of Yotam Ottolenghi’s cookbooks and you’ll find something to go with this – roasted eggplant dishes, couscous with currants and almonds, braised eggs with lamb and tahini sauce. Music: more Miles Davis, tunes like “Sanctuary” and “Mood” from the 1965-68 Quintett Recordings, or something more exotic like Anouar Brahem’s “Barzakh” recording on ECM. Recommended Stemware: Large Burgundy or Bordeaux bowls both work well, producing different results. Here’s what the dictionary says this about ‘Verve’: noun: enthusiasm, energy, spirit, life, force, punch (informal), dash, pep, sparkle, zip (not code), vitality, animation, vigor, zeal, gusto, welly (slang), get-up-and-go (informal), elan, brio, vivacity, liveliness, vim. My growing love affair with Grenache had been hampered by the fact that great Grenache vineyards in Santa Barbara County have been scarce – so we planted a few acres in two of my favorite vineyards; these new plantings rewarded 3 years of diligent coddling with the most beautiful inaugural raw material, and the end-result is the first Sanguis wine to be labeled as Grenache. We picked the grapes for this wine the day after Thanksgiving 2010. Here’s that scene: 5AM, it’s pitch black out, twelve guys with a bit of that Thanksgiving hangover are standing on a lonely hillside with spelunker headlights on their heads and shears in hand, it’s 27 degrees out, the Santa Rita Hills wind is blowing – one of those aforementioned character, beauty & balance building exercises. Composition: Grenache, co-fermented with small amounts of Syrah and Viognier with about 21% whole cluster inclusion, raised for 23 months in a combination of new and ‘certified self-pre-used’TM 500, 300 and 228L French oak barrels. (Sadly) only 175 cases bottled. Unfined and unfiltered.